Garlic lovers, Rejoice! 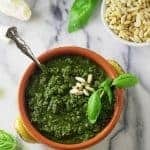 This Garlic Butter Sauce is better than Papa John’s dipping sauce, and it is lightning fast to whip up. It is so simple to make, and it is good on everything. This garlic-y sauce is so easy that I am almost embarrassed to call it a recipe. I keep a small mason jar of it in my refrigerator for a flavor burst. You would be surprised at how little it takes to jazz up a dish. What is in Garlic Butter Sauce? First, I like to use unsalted butter so that I have control over the saltiness. But regular salted butter is fine. Grab a small saucepan and place it over medium heat. Then sauté the grated garlic cloves in a small amount of the butter. When the garlic begins to soften and becomes fragrant add the remaining butter, garlic powder, salt and pepper. This is one case where I like to use white pepper. It tastes the same but doesn’t provide the black speckles to mar the appearance of the sauce. That’s it! There is enough garlic in this sauce to keep the witches away but if you like it less garlic-y, just use less garlic. There are several ways to mince raw garlic. The most common way to mince garlic is to chop it with a knife repeatedly until you have very fine pieces. Hand chopping is convenient and all you need is a knife. But if you’re looking for a really nice garlicky flavor, a microplane will do a better job. A microplane will create wonderful bits of garlic that look almost pureed. Smaller bits of garlic will infuse more evenly into the butter. That means more garlic flavor. 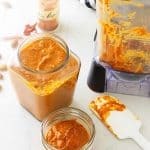 If you don’t have a microplane but still want the incredible flavor that it can provide, then you can use a garlic press or a mortar and pestle. Technically a garlic press or mortar will crush garlic rather than mince it. But the result will be the same: more garlic flavor. 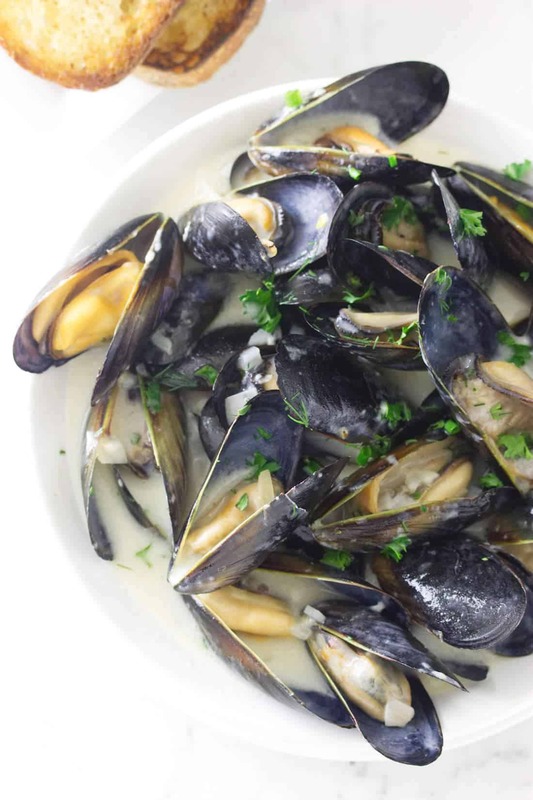 How can you use Garlic Butter Sauce? Oh, my! The ideas are endless. Be creative and enjoy this flavorful sauce. When it cools and becomes thicker, it can be spread on sourdough bread and toasted under the broiler. 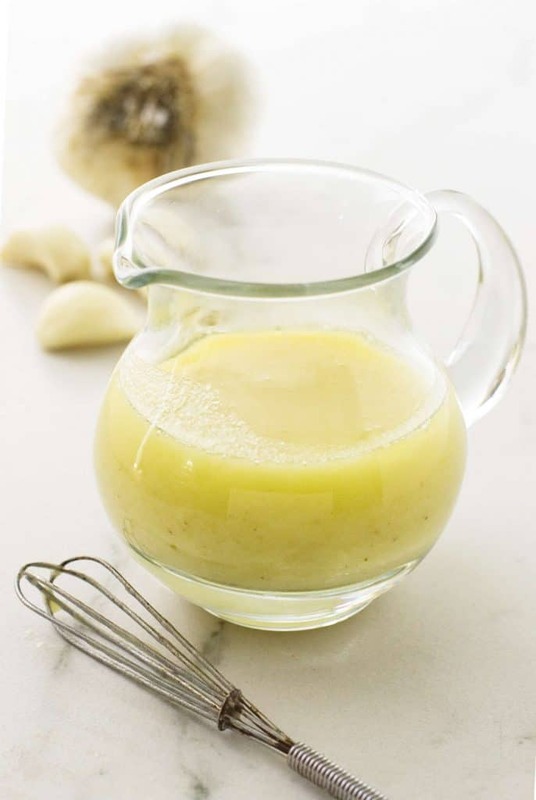 This garlic butter sauce is versatile enough for all types of diets. 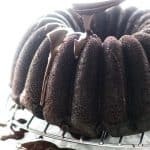 It is gluten-free, low carb, and keto friendly. Since I brought up shrimp then here is a little side note. If you want to know how to make shrimp, check out this post for creamy garlic butter shrimp pasta. 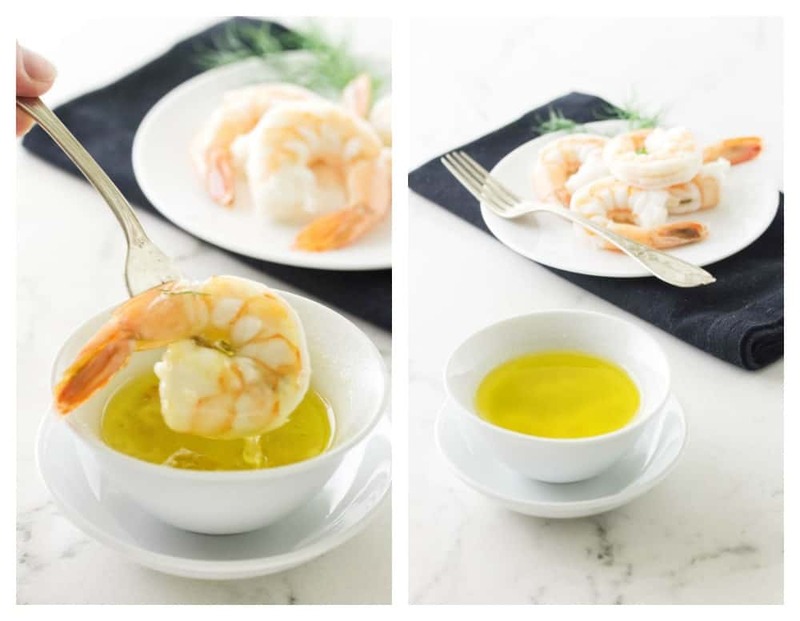 We show you a picture in that post of what overcooked shrimp looks like and explain how easy it is to cook shrimp (and how easy it is to overcook shrimp). Did I mention pizza crust and breadsticks? 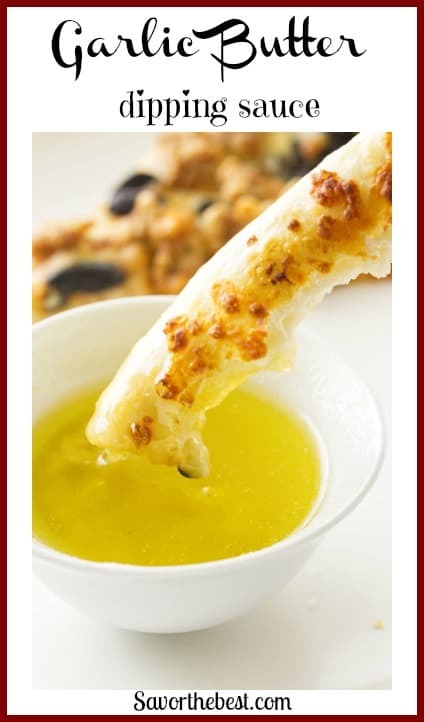 As a garlic butter dipping sauce for your pizza crusts and breadsticks, it is fantastic. This sauce is on a par with Papa John’s dipping sauce. 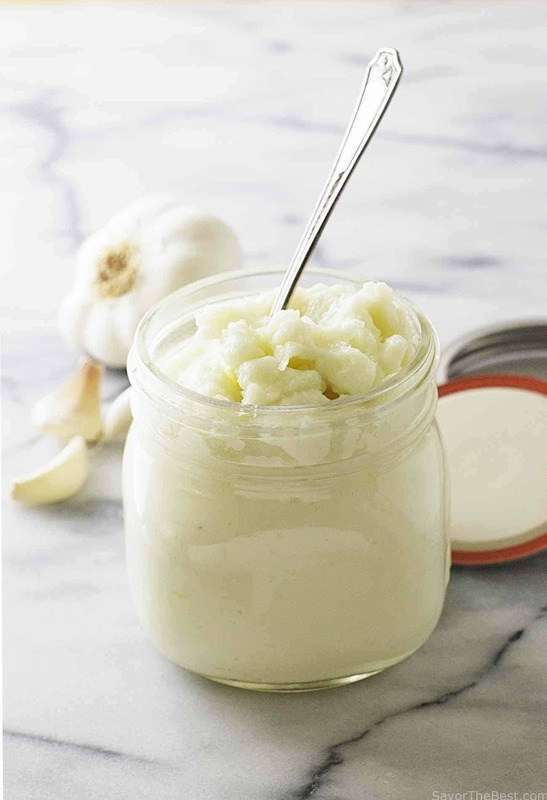 If you love Papa John’s garlic sauce then this recipe is for you! Our garlic butter sauce is actually better than Papa John’s because we use real butter and no additives. Better than Papa John’s Dipping sauce for pizza crust. Make small batches! This sauce is best used within five or six days but I am betting you will finish it off long before that! Keep a jar of this versatile garlic butter sauce in your refrigerator to boost the flavor power whenever needed. When cold this sauce will firm up just like a cube of butter does. To soften it, let it sit at room temperature. To bring it to it’s dipping state set the jar in a dish of warm water, stirring occasionally until melted. Or just pop it in the microwave and melt the butter in 20 seconds. We love kitchen gadgets. There is a large assortment of gadgets that you can use to prep garlic. 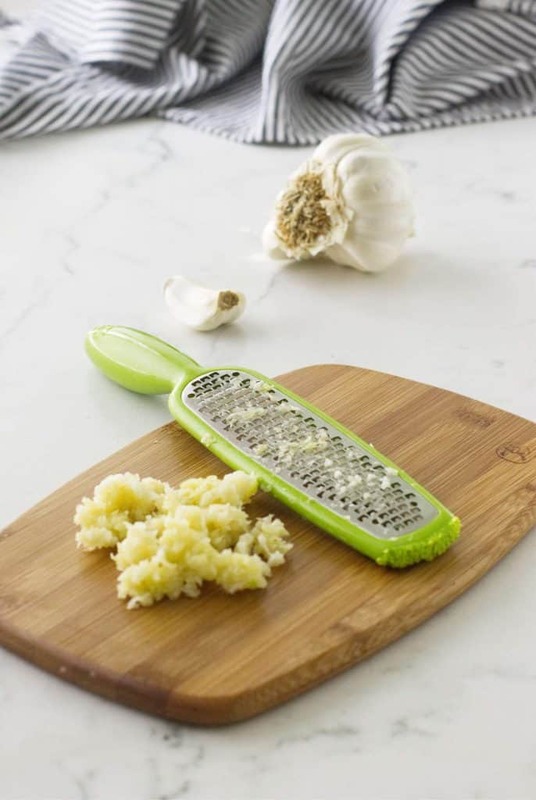 A zester is by far one of our favorites but a handy garlic peeler is a close second. A rolling garlic chopper and garlic press are convenient but seem to find their way to the back of the gadget drawer. We would love to hear from you. Do you use any kitchen gadgets? What are your favorites? Check out our video and see how easy it is to make this garlic butter sauce. Then dip all the things in that sauce!! 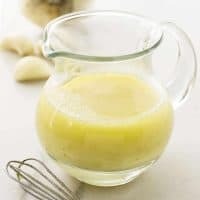 This Garlic Butter Sauce uses real butter, fresh garlic, and garlic powder for an intense garlic flavor. It is one of those handy sauces that will turn a boring dish into something special. Serve as a dipping sauce for shrimp or lobster, sautéed scallops or drizzle over a steak or fish fillet. Especially delicious with pizza crust or crunchy breadstick dipped in it. n a small pan set over medium low heat, add 1 tablespoon of the butter and when it has melted add the grated garlic. Sauté the garlic for about 1 minute. Do not let it brown. Add the remaining butter, garlic powder, salt and pepper and cook only until the butter is melted. 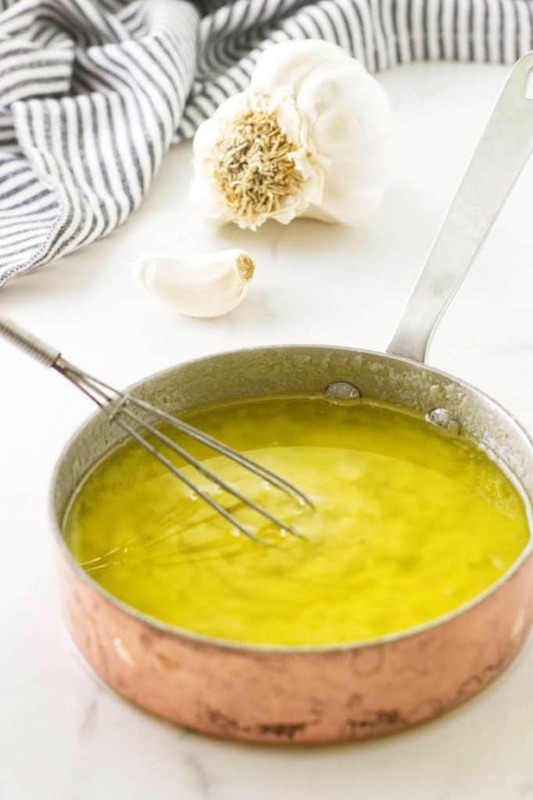 Have you made this garlic butter sauce? Do you love Papa John’s dipping sauce? 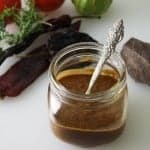 You’re going to love this sauce! If you have made any of our recipes snap a picture and hashtag it #savorthebest on Instagram and Facebook. 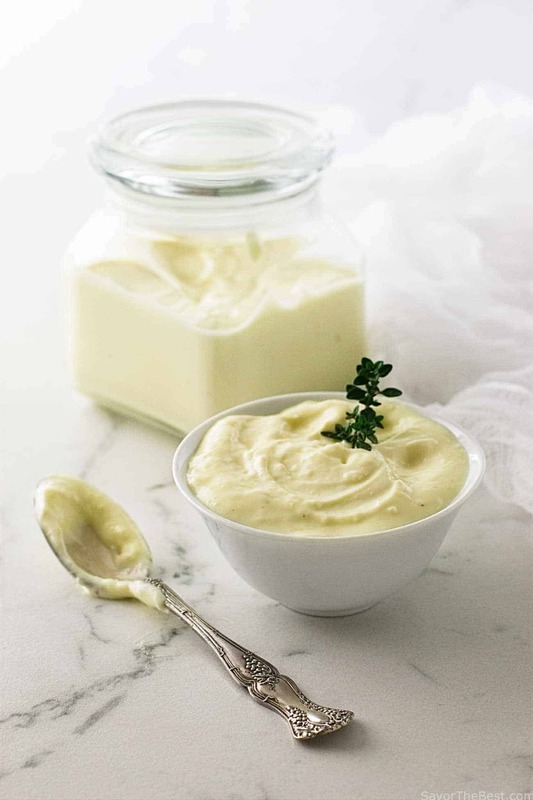 Garlic Butter Sauce makes a great dipping sauce. I need to make this! I love garlic butter everything but never tried to make it myself, thank you for the recipe! 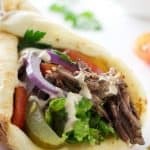 Garlic sauce is one of my favorites and to know the recipe for it has made my day. Thank you Pat. I am surely trying this one. It might be simple but it’s always handy to have the ratios provided so you can pull it together even faster than if you did it by taste. Looks DELICIOUS! Simple recipes are the best and you really cannot go wrong with a boatload of butter on anything… Love it! So funny, the first thing I thought was that I wondered if it was better than Papa John’s sauce- and you said it right away! 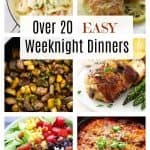 This is definitely getting added to my pizza night recipes! You can’t go wrong with garlic and butter that is for sure. I like brushing a little garlic butter on pizza crust before it is topped (when we are making it at home). So good! that sounds like the way to make pizza!! 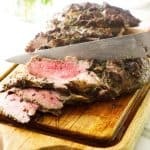 GOnna have to try this recipe since I’ve gone low carb!!! Looks fantastic!! Thank you, Felesha….this will work really well in your low carb plan! I love garlic butter sauce and this looks so good! I love Papa John’s sauce but there’s never enough to go around… I’ll have to whip this up for the family again on pizza night! I love the idea of having this on hand to dip things in as and when. So easy and tasty! This looks like such a versatile sauce! I appreciate the detailed step by step instructions too. YUM! Love this! Simple and so tasty! Next time I need a butter sauce I’ll try this! I can think of so many ways to use this!! I absolutely love dipping bread in garlic butter sauce. I love how easy this is! I’ve never tried Papa John’s garlic dipping sauce, and now you have me wondering if I’m missing out on something in life… haha! I bet your garlic butter sauce would be epic on steak!! This sounds and looks really tasty! 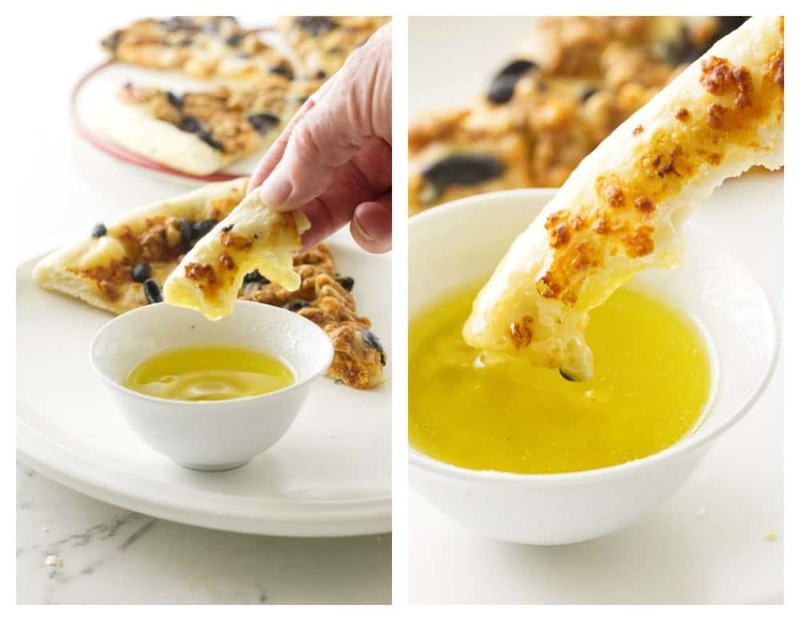 I love dipping bread in garlic sauce! OMG this look amazing! Last time I ordered Papa John’s they were out of dipping sauce and it was a very sad dinner! So what a great idea to keep a stash of this in the fridge.